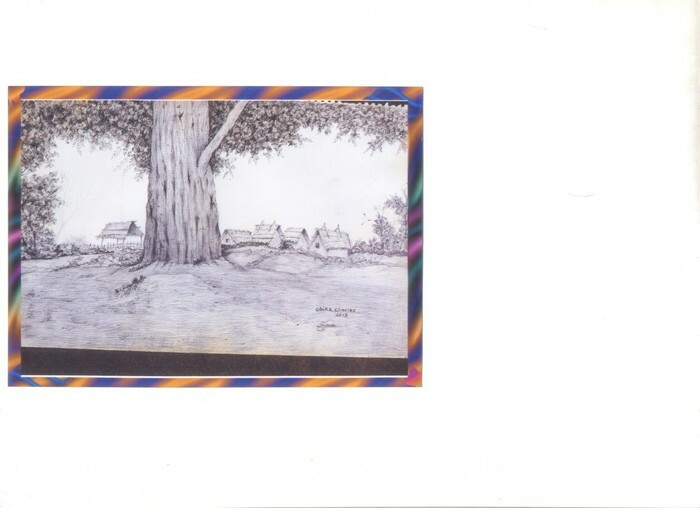 A fine Artist born in Afaraukwu Ibeku Umuahia Abia state Nigeria.At the age of 4 years,his interest and passion for drawing gradually began to unfold. After his secondary education at Government college Umuahia,he proceeded to the prestigious Moscow State Academic Art Institute-named After V.I. Surikov. 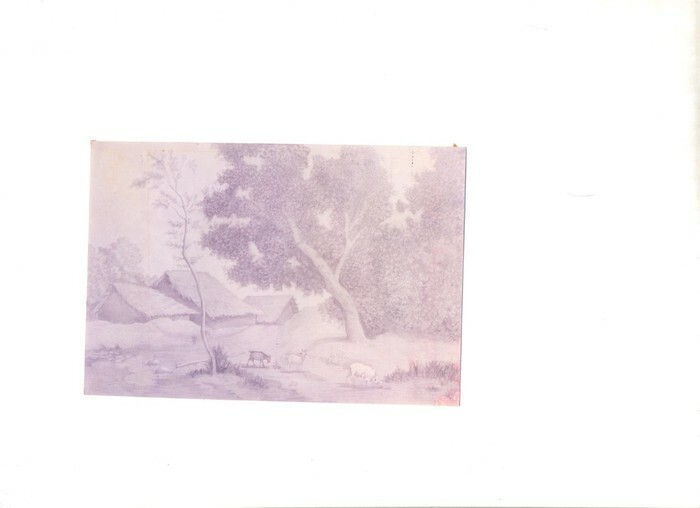 Cherished and mentored by Valery Kosorukov,he excelled to master the techniques of drawing and painting with a strong footing. 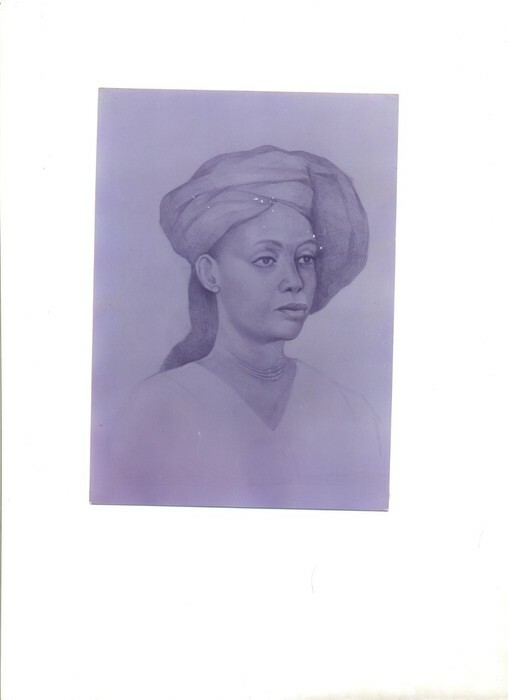 He is a member of Society Of Nigerian Artists and has held exhibitions at local and international arenas. 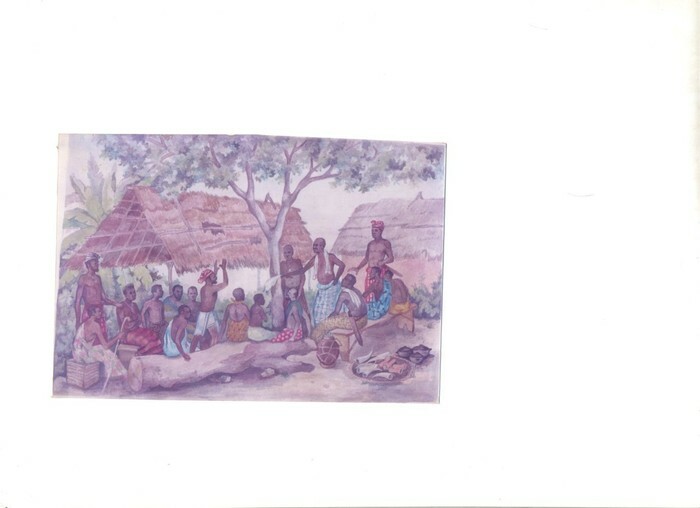 In Igbo land,Members of a kindred group meet to discuss matters of paramount interest before presenting the issue to the council of elders at the village level. 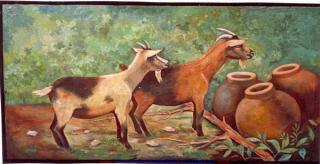 Village Goats on loose after damaging farm crops seek for water to drink. 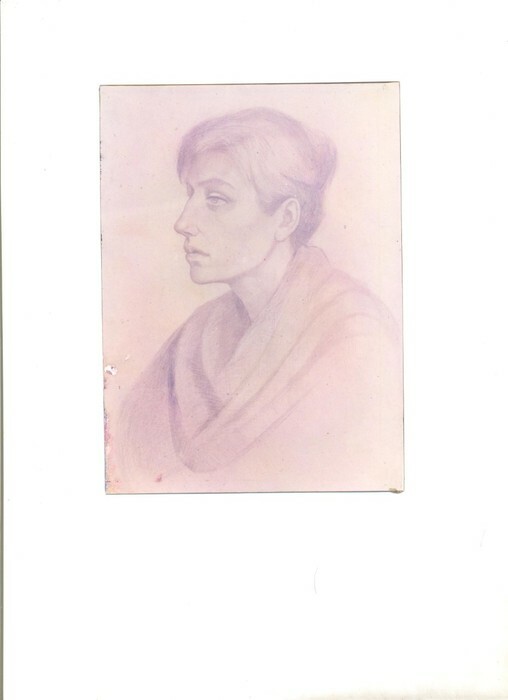 Natalia was one the Artist's favorite models who had deep passion posing for Artists. Edith is profound art lover,collector and a good canvasser. 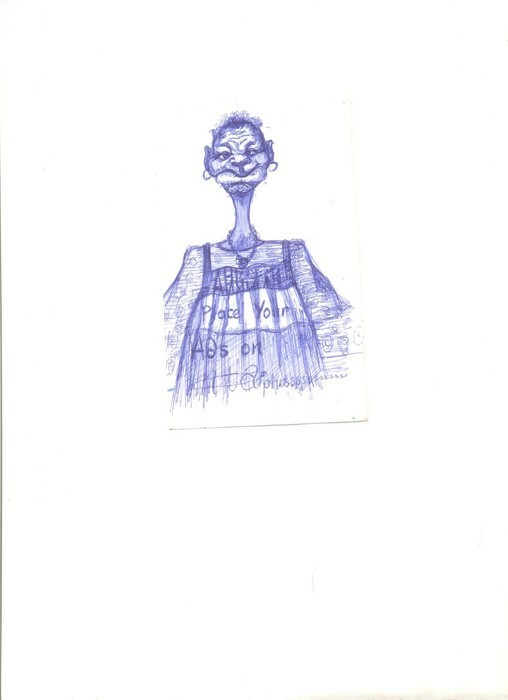 Cartoon expression,drawn by the artist(Charles)while reflecting on the next composition to be made. A meeting session of kindred members in a village setting. 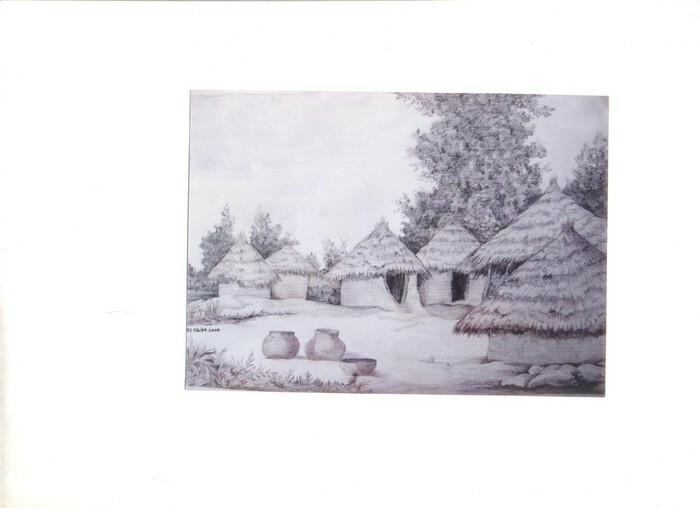 A typical precolonial houses in Igbo hamlets. 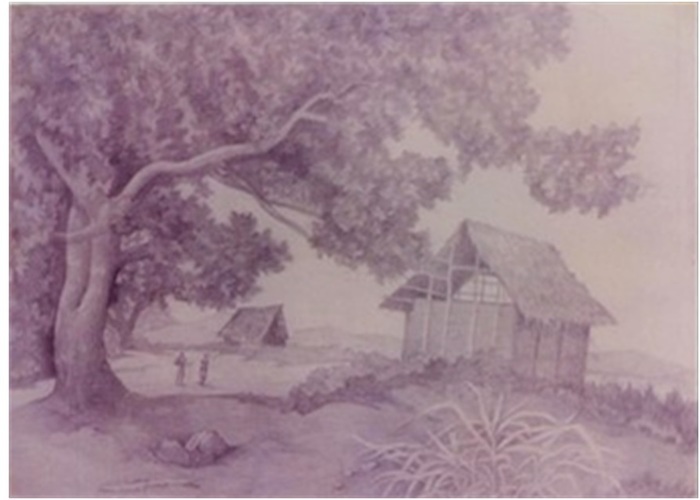 A depiction of a typical and traditional African huts inhabited by peasants. 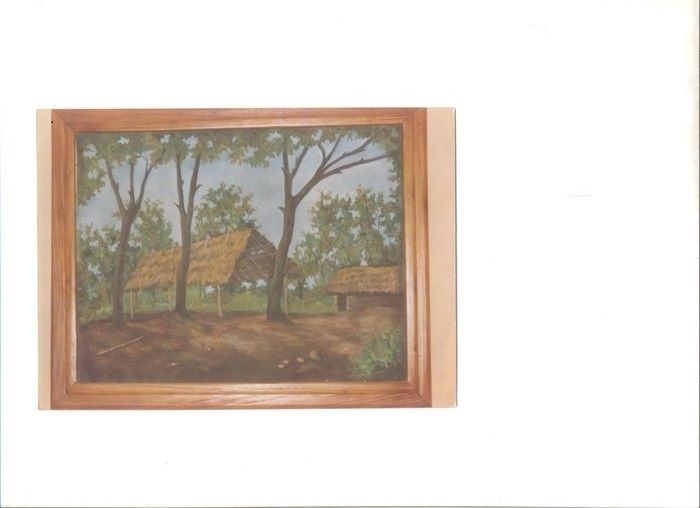 times.Most Igbo communities still maintain its traditional values to date. ...in rural areas, Farmers returning from distant farm lands often take their rest at similar farm shades after harvests on their way home or respective bans. ...resting point for rural farmers returning from distant farm lands. The natives also wait at the spot to receive spoils from the Hunters.